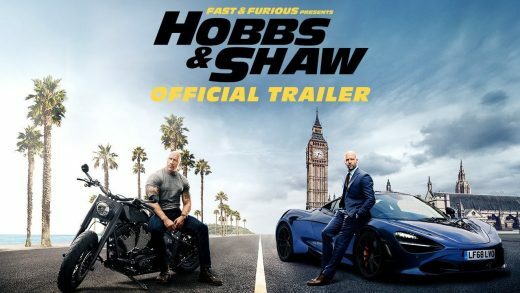 Hobbs and Shaw Trailer is Here! 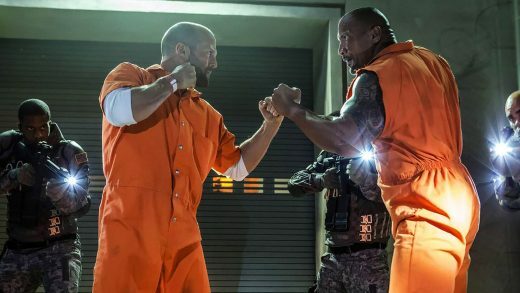 Dwayne Johnson and Jason Statham reprise their roles in Fast & Furious Presents: Hobbs & Shaw. Dwayne Johnson shares a first look at the ‘Fast and Furious’ spin-off. 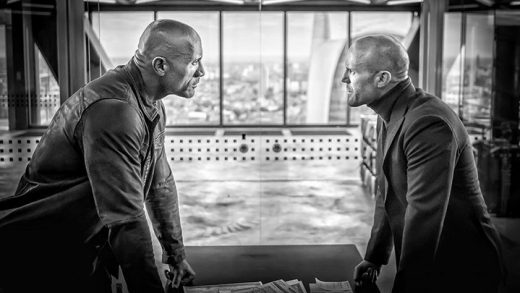 Dwayne Johnson posts first photo from ‘Hobbs and Shaw’. Dwayne Johnson, Jason Statham and Idris Elba star in The Fast and Furious spinoff. 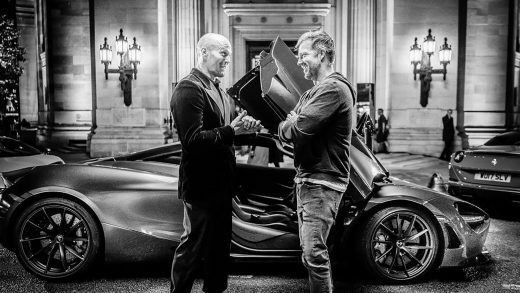 Dwayne Johnson and Jason Statham star in The Fast and Furious spinoff Hobbs and Shaw.